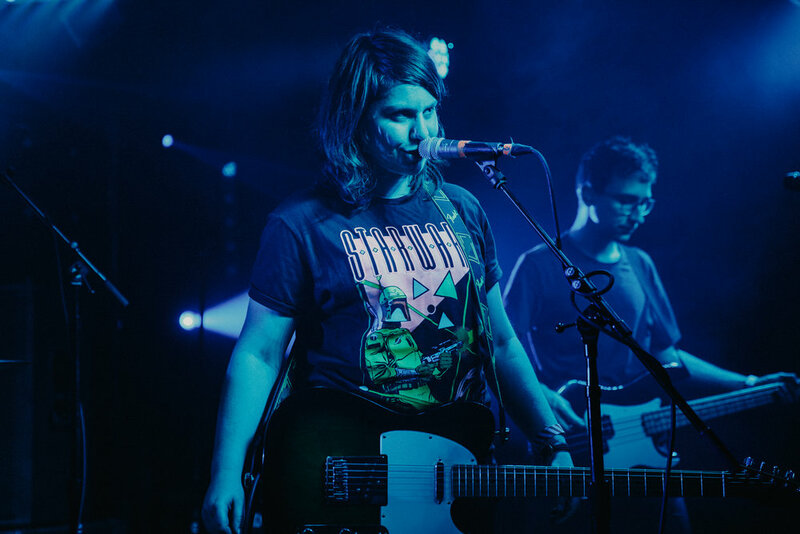 Melbourne, Australia's Alex Lahey has whipped up a storm of excitement with her debut album I Love You Like a Brother. 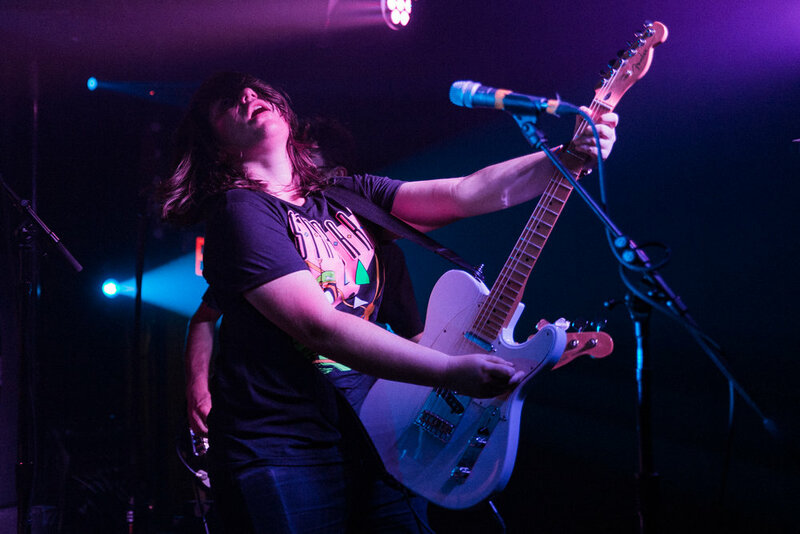 After performing over 110 shows in support of the album, Lahey wrapped up her whirlwind and worldwide tour at Rock and Roll Hotel with her mother and sister in attendance. Lahey and company know how to make every song feel like a feel-good power rock anthem. 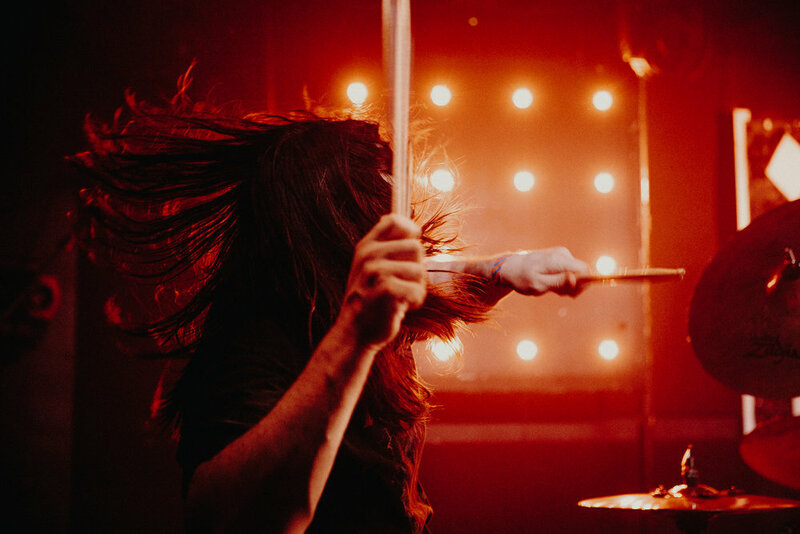 Think Andrew WK, but less partying and more relationships (like on the doo-wop-inspired melodies of "I Want U") and self-care. Lahey's melodic and catchy hooks made it easy for the crowd to sing along on highlights like “I Love You Like a Brother” and “Every Day’s the Weekend.” And because everyone loves a good cover, Lahey turned the pop-punk dials way up for her version of Avril Lavigne's "Complicated." Alex Lahey’s debut album I Love You Like a Brother is out now on Dead Oceans. 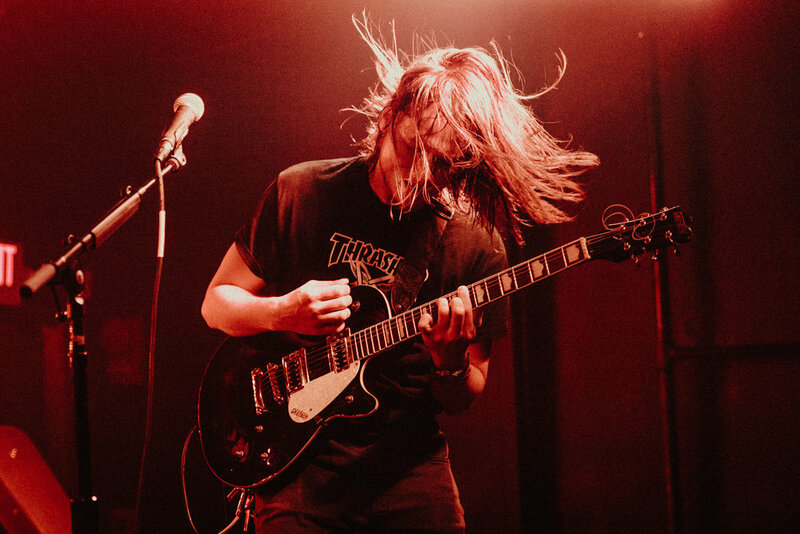 Brooklyn-based musician pronoun opened for Alex Lahey with infectious guitar riffs and sublime vocals. 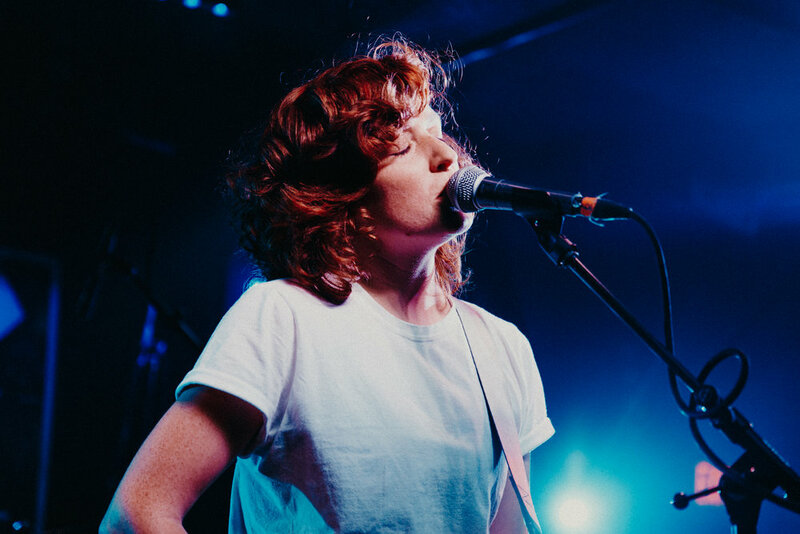 Her stage presence is less intense than Alex Lahey’s stage presence, but her feel-good songs made her performance just as memorable and should have people excited for what comes next from her. Her latest single ‘wrong’ is out now on Rhyme & Reason Records. Opening the night was Annapolis-based garage/fuzz rock duo Teen Mortgage. 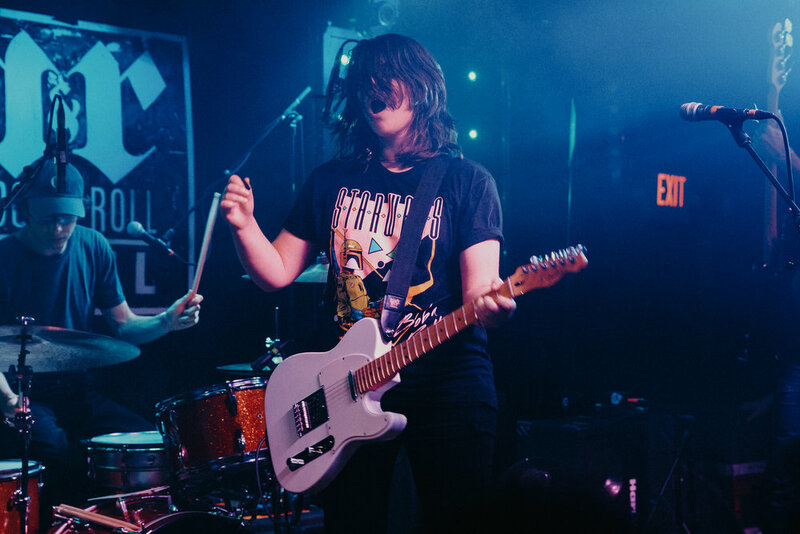 Their explosive energy gave Alex Lahey fans a reason to show up early. 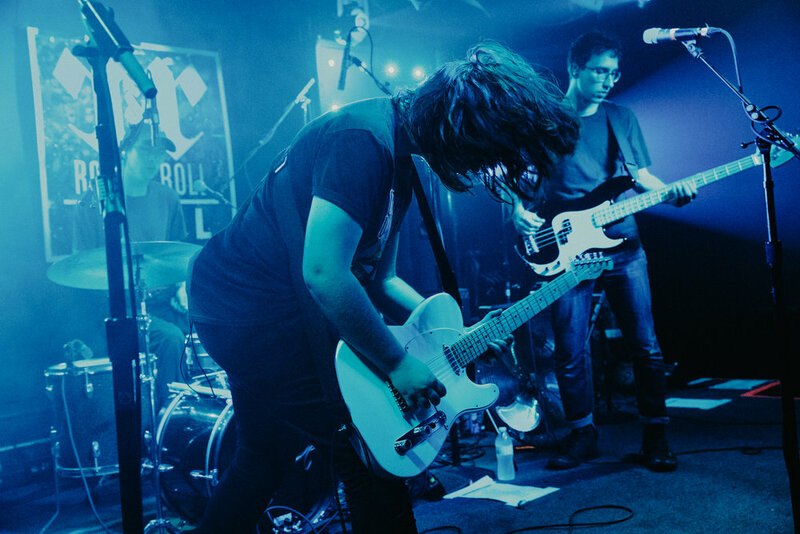 They’ve got the headbangingly-heavy intensity of Royal Blood and the brisk punk rock riffs of The Ramones. An explosive combo if there was one. Their upcoming single is “S.W.A.S.” and will be out September 12, with an EP releasing in early 2019.